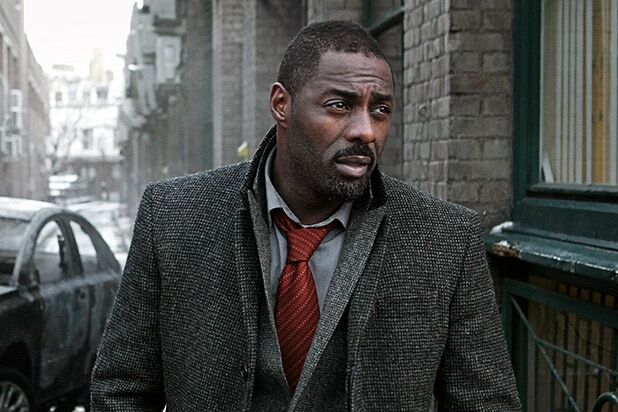 "Luther" (UK) Idris Elba stars as an obsessive police detective who loses control of his personal life as he gets caught up in a psychological game of cat-and-mouse with the female murderer he's investigating. 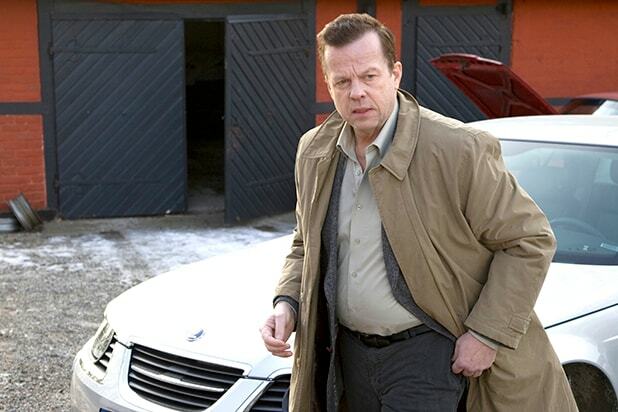 "Wallander" (Sweden) Based on the Swedish crime novels by Henning Mankell, the series of feature-length episodes stars Krister Henriksson as the volatile police officer Kurt Wallander. "The Fall" (UK) Gillian Anderson plays a police superintendent who is tasked with overseeing an investigation into the serial killer Paul Spector, played by "Fifty Shades of Grey" star Jamie Dornan. "Marcella" (UK) A former detective ("Pushing Daisies" star Anna Friel) is left by her husband and rejoins the force when a serial killer reappears after 11 years. "Bordertown" (Finland) An officer of Finland's National Bureau of Investigation (Ville Virtanen) moves to a small border town in an attempt to live a quieter life with his family, but he's unwittingly drawn into a complex and dangerous murder investigation. "Mar de plástico" (Spain) The mayor's daughter (Mara López) is murdered in the region of Spain known as the "plastic sea" because of the large number of greenhouses, and an Afghanistan veteran (Rodolfo Sancho) is tasked with the case. "Broadchurch" (UK) David Tennant and Olivia Colman play a pair of detectives investigating the death of an 11-year-old boy. The series was later remade with the title "Gracepoint" for Fox in the U.S. with Tennant reprising his role. 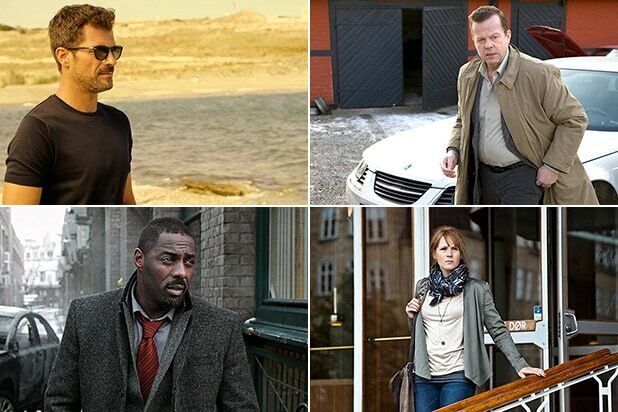 "Paranoid" (UK) A team of investigators, led by "Game of Thrones" and "Luther" alum Indira Varma, must solve the murder of a beloved physician when a mysterious "ghost detective" anonymously sends them clues. "Shetland" (UK) A detective, played by Douglas Henshall, and his team rush to solve the murder of an elderly woman on the Shetland Islands in Scotland before tourists arrive for the region's annual Up Helly Aa festivals. "Ripper Street" (UK) A period drama set in the months following the Jack the Ripper murders, three detectives (Matthew Macfadyen, Jerome Flynn, Adam Rothenberg) investigate a new series of killings that suggest he may have returned. "Hinterland" (Wales) A procedural drama starring Richard Harrington as a Welsh police officer who investigates murders and disappearances in the coastal town of Aberystwyth. "Dicte" (Denmark) Following her divorce, an investigative crime reporter (Iben Hjejle) moves back to her hometown and causes friction with the police when she tries to investigate their cases. "Hotel Beau Séjour" (Belgium) In a small Belgian village, a young teenager (Lynn Van Royen) wakes up to find her own dead body in the bathroom. With no memory of her death, she begins to investigate her own murder. "The Sniffer" (Ukraine) Kirill Käro plays a man with an unusually heightened sense of smell who uses his ability to assist the police in solving crimes. "Jack Taylor" (Ireland) A maverick detective ("Game of Thrones" star Iain Glen) is fired for assaulting a politician and is forced to become a private investigator, taking on cases the police won't. "River" (UK) A detective (Stellan Skarsgård) is haunted by the voices in his head as he investigates the murder of one of his his old partner (Nicola Walker). "La Esquina del Diablo" (Colombia) After her father is murdered, Ana Garcia (Ana Serradilla) joins the special forces to take down a powerful drug dealer. "Four Seasons in Havana" (Spain/Cuba) Set in the 1980s as Cuba entered a period of extreme poverty caused by the dissolution of the Soviet Union, "Four Seasons" stars Jorge Perugorría as the hard-drinking police lieutenant Mario Conde. "Mind Game" (Malaysia) A paralegal (Tay Ping Hui) teams up with a police officer, a psychologist and a woman with the ability to see the future in search of his long-lost sister. "The Lava Field" (Iceland) A detective (Björn Hlynur Haraldsson) is called on to investigate the apparent suicide of a wealthy man, but as the case begins to resemble a murder his own secrets come to light. "The Break" (Belgium) Brussels detective Yoann Peeters (Yoann Blanc) moves back to his hometown following the death of his wife and is drawn into investigating the death of an African football player. "Case" (Iceland) A reckless, heavy-drinking lawyer (Magnús Jónsson) teams with the police to investigate the apparent suicide of a teenage girl.